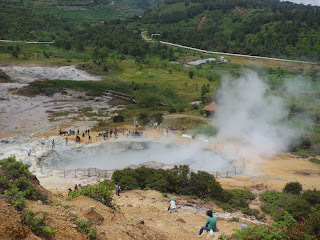 Dieng Plateau tours. Dieng Plateau also called village above the clouds. 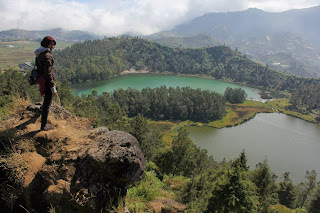 Cold atmosphere fertile valley, surrounded by the crater, lake colors, a group of old temple (700 AD) makes Dieng plateau worthy enough to visit, enjoy the beauty of nature and ancient cultural heritage of Indonesia. 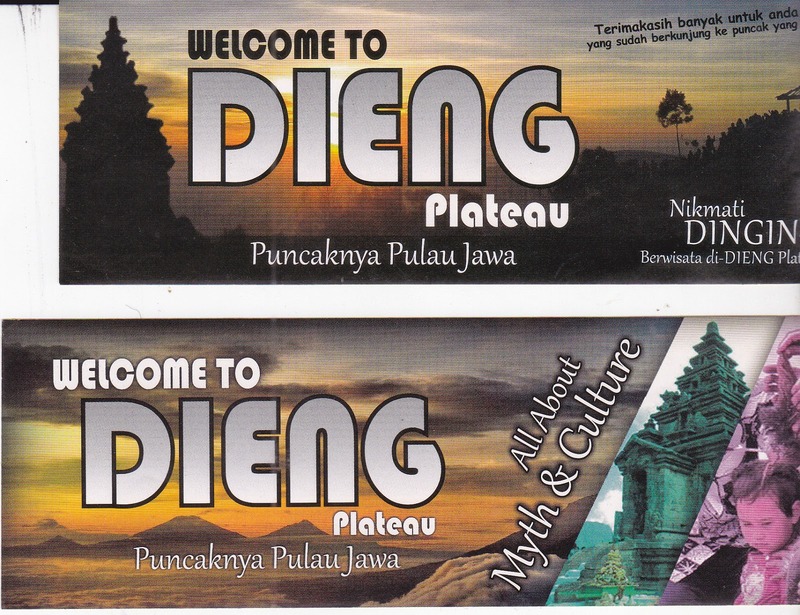 With dieng plateau tours then you can describe how the growth of Hindu temples in Indonesia. 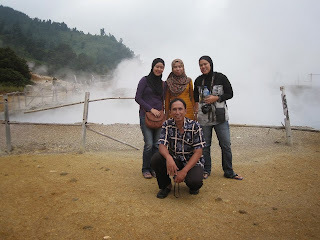 Dieng Plateau tour. The lofty Dieng Plateau(2093 ASL) is peace home to some of the oldest Hindu temples in Indonesia. Name Dieng comes from Di Hyang (= abode of the Gods) and it's thought that this area once the site of flourishing temple-city of priests. 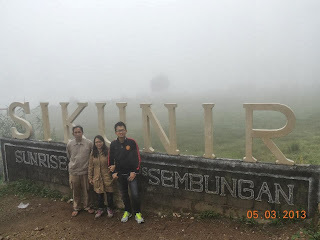 Dieng Plateau tours. In the 7th century until the beginning of the 8th century, in Central Java, there is a Hindu kingdom named Kalinga. At the end of the first half of the 8th century, it is estimated th. 732 M, King Sanjaya rename Kalingga be Mataram. Furthermore Mataram ruled by descendants of Sanjaya (Wangsa Sanjaya). During the reign of King Sanjaya, is thought to have built the temples of Shiva in the plateau mountains Dieng. At the end of the reign of King Sanjaya, came the king dynasty originating from the kingdom of Sriwijaya (Palembang), which managed to control the southern region in Central Java. Hindu Mataram power pushed into the northern region of Central Java. Dieng plateau tour. Government Raja Buddhist Sailendra was continued by his descendants, Wangsa dynasty. Thus, for more than a century, the years 750-850 AD, Central Java ruled by two governments, the government of the Hindu Sanjaya dynasty and Buddhis dynasty who embraced Buddhism Mahayana. 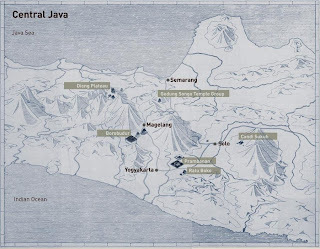 At this time most of the temples in Central Java built. 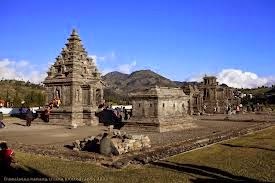 Therefore, the temples in the northern part of Central Java in general are Hindu temples like dieng plateau temple 'Arjuna Temples', while in the south are Buddhist temples. Dieng plateau temples. 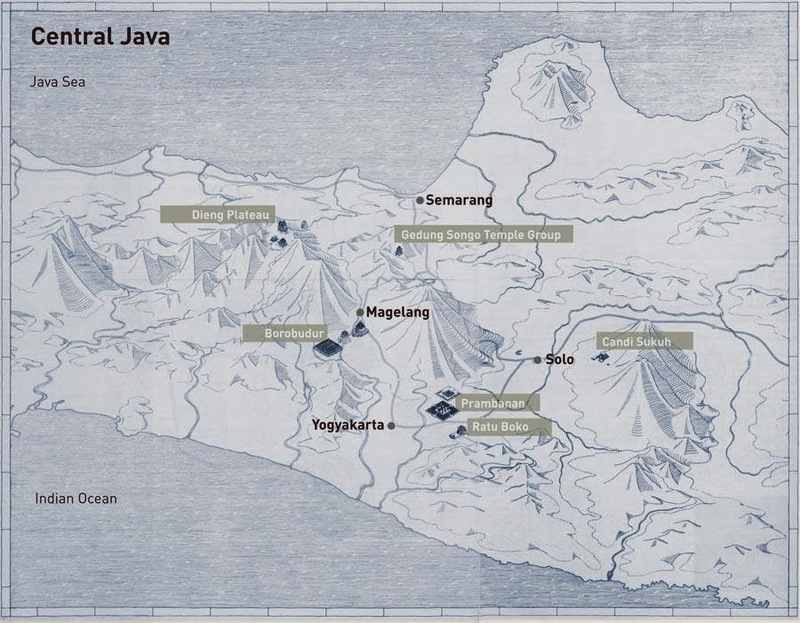 Most of the temples were built between the 8th - 9th centuries, covered the highland plain, but with the mysterious depopulation of Central Java, this site, was abandoned and forgotten. The eight remaining temples are characteristic of early Central Javanese architecture : stark and quite squat. Until 1856 the archaeologist Van Kinsbergen drained the flooded valley around the temples and catalogued the ruins. Yogyakarta to Dieng transport. Dieng's beautiful landscape is the main reason to make the long journey to this region. Any number of walks across the volcanically active plateau, the marshy caldera of a collapsed volcano, mineral lakes, steaming craters or even the highest village in Java : Sembungan Village (2.306 m ASL) that has awesome attractive sunrise seeing at Mount Sikunir. ABHISEKATOUR - Yogyakarta will give you nice Dieng Plateau private tours using private cars (not joined tour). Yogyakarta to Dieng transport. If you want to go to Dieng and want to fully enjoying the beautiful landscape, scenery, sunrise, crater, temples, I recomended if you stay overnight at Dieng. Means, after you finished at Borobudur in the morning then you continued straight go to Dieng. So, please you make discuss with us before you make any booking hotels during you are in Yogyakarta for completelly visit Dieng Plateau. 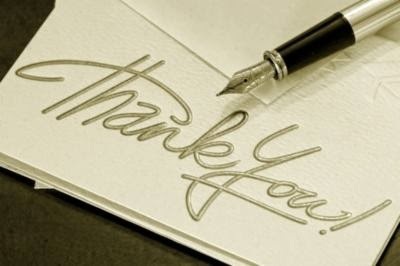 Send your messages into my email : aswoto69(at)gmail.com.